At MyTriathlon we pride ourselves on our competitive prices and we watch the prices of our main competitors regularly. Send us the link to the product from another website. Please include your size. Include the total price INCLUDING ANY DELIVERY COSTS. 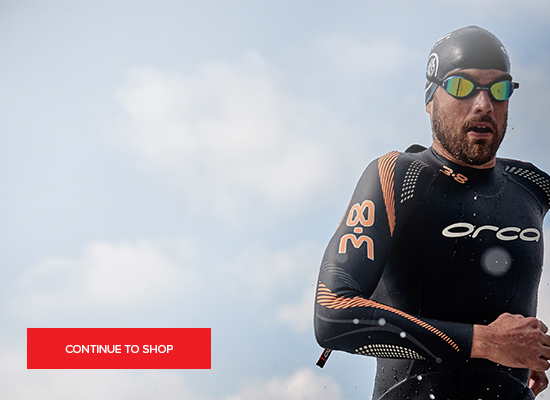 E-mail this information to us at contactus@mytriathlon.co.uk and we will change the price immediately or send you a voucher to match the price of the product. *The only exception to this Price Promise are the products offered on price comparison web sites.